For some years now, I've tried to free myself from playing physical media and get all my music organized on a server. It's not that I don't enjoy handling and playing discs, but it's almost impossible to keep track of them. When my collection was only a thousand or two LPs, I felt I could remember each one individually. But now I have several times that many silver discs, and I know I can't. 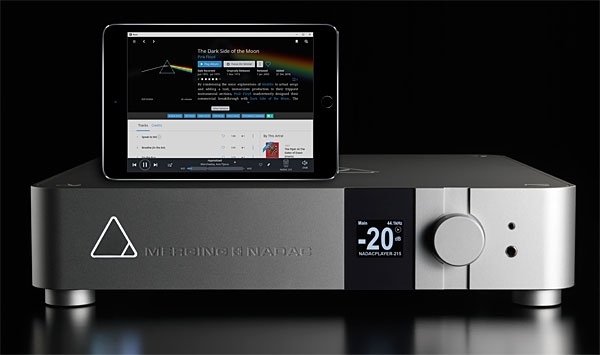 Merging Technologies' original NADAC Multichannel-8 ($11,500) is an impressive device. (NADAC is an acronym for network-attached digital-to-analog converter.) It has eight channels of high-resolution D/A conversion, and two more for its front-panel headphone jack; a cutting-edge Ravenna Ethernet input (based on the AES67 Audio over Internet Protocol, or AoIP); and, to my delight, a real volume-control knob on the front. Several years ago, at a Consumer Electronics Show, Bob Stuart, then with Meridian Audio, took John Atkinson and me into a private room to demonstrate something new. He played individual tracks of mostly familiar recordings, twice each: first, straight from the commercial release, and then again, this time after processing with technology he was still developing. The differences were subtle, but usually we favored the second version. It was all very hush-hush, and despite our requests for technical information, Stuart spoke of his new process only in terms of resultsas a way to recover the original sound at the microphone by knowing and compensating for the transfer functions of that mike and the analog-to-digital converter originally used, as well as of the digital-to-analog converter used in playback. The process had no name, and there was no timetable for its commercial launch. The power-amp saga continues. For months, I've been plowing through the market, searching for something to drive my three front speakers. 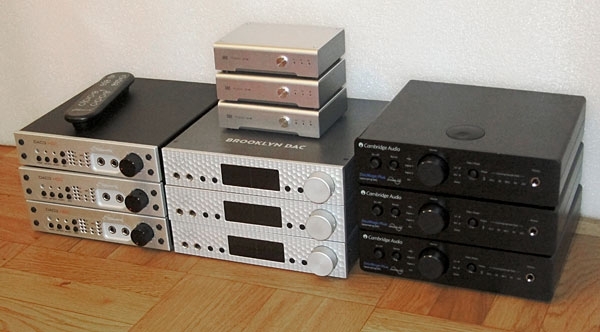 (I use a two-channel amp for the surrounds.) 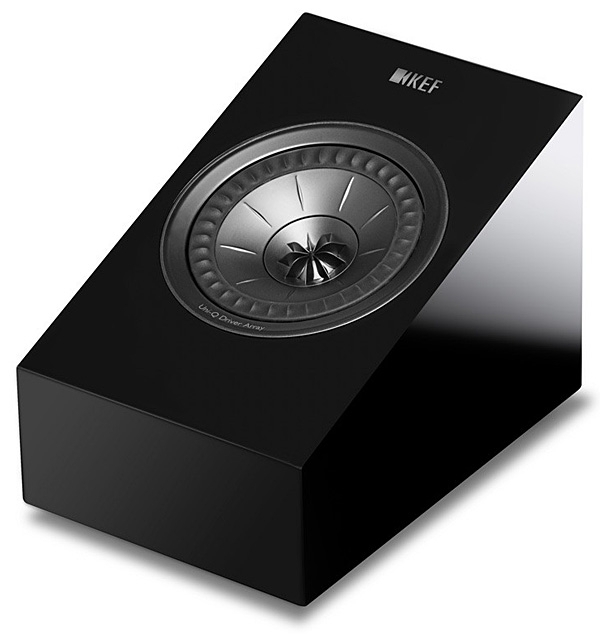 It can be a three-channel amp or three monoblocksit just has to sound great with my speakers, and be light enough that I can lift it by myself when I need to rearrange my system. I'd finally settled on Classé's Sigma Monos for their transparency, and because I can manage their weight, one at a time. At the CEDIA Expo in September 2016, I saw two more candidates worthy of consideration. Review samples of both arrived here almost simultaneously. Bang & Olufsen's revolutionary BeoLab 90 loudspeaker, which I examine in greater depth elsewhere in this issue, has had some profound effects on me, not least of which is that the review pair prevented me from listening in multichannel for nearly two months. Additionally, I and a few friends found that the two BeoLab 90s delivered an absolutely stunning and convincing soundstage. So when the time came to relinquish them, I was anxious. 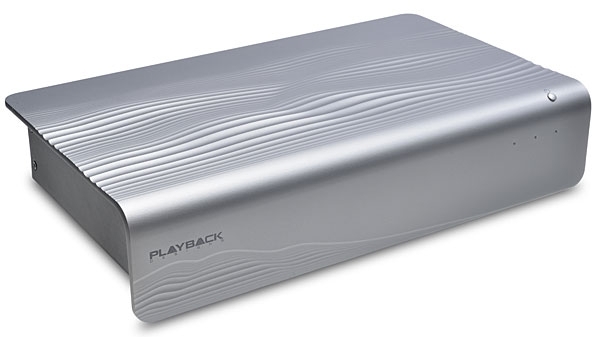 Would my reference 5.1-channel surround system now disappoint when I played two-channel recordings? Would I still find multichannel to be a substantial advance over stereo, or no improvement at all? 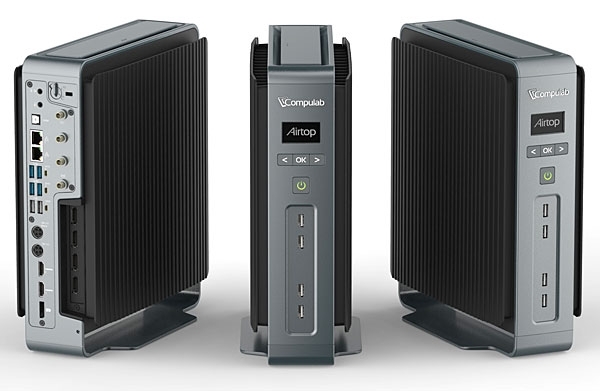 Would I need to come out of retirement and find a new day job so that I could afford the BeoLabs' price of $84,990/pair? 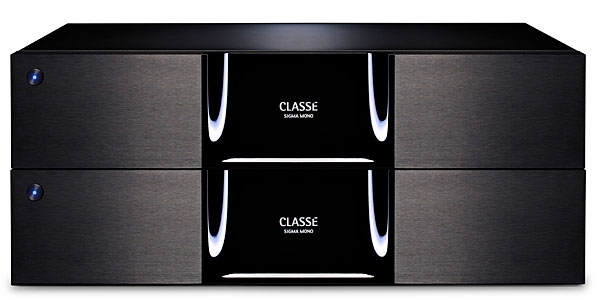 Last spring, when I was listening to Bowers & Wilkins's 802 D3 Diamond loudspeakers, Classé Audio offered a pair of their new Sigma Mono amps for the review. They claimed a synergyB&W's D3 series had been developed using Classé amps. I declined, only because using unfamiliar amplifiers would add to my assessment an uncontrolled variable. Now that the B&Ws have settled inthree 802 D3 Diamonds across the front, two 804 D3s at the backit seemed time to hear what they could do when driven by the Classés.